The TAG Heuer Connected Carrera is TAG Heuer's answer to the smartwatch revolution that has smartwatches outselling Swiss watches for the first time in world history, showing that luxury watches lacking smart capabilities aren't all there is to good jewelry. At the same time, however, $1,500 for an Android Wear-powered smartwatch is staggering -- but you must understand all the premium build materials that have gone into making it. You're not paying for Android Wear when you fork over $1500; you're paying for the build materials and the TAG Heuer luxury brand name. TAG Heuer wanted to sell its smartwatch, but, like Samsung with the launch of its Galaxy S6 edge last year, didn't anticipate the high demand for its first smart wrist wearable. 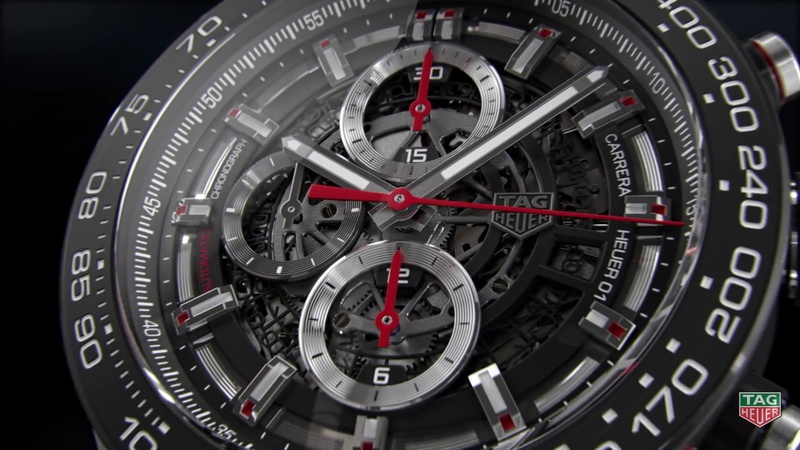 This led to the TAG Heuer Connected Carrera being unavailable for the last two months, with the company's supply having sold out. Fortunately, what's sold out doesn't stay that way, and the TAG Heuer smartwatch is now back in stock at TAG's own website. TAG Heuer has said that once a two-year period has expired on your Connected smartwatch, the company will give you a luxury TAG Heuer watch (non-smart) for only $1,500. TAG's watches likely cost somewhere in the few thousands (if not tens of thousands), so you may just be getting a good deal now to buy the Connected Carrera, and later if you trade it in. Interested? Head on over to TAG's website to take advantage of the smart watch's return. Or, you can just wait until April when Casio's own WSD-F10 Smart Outdoor Watch arrives to market.